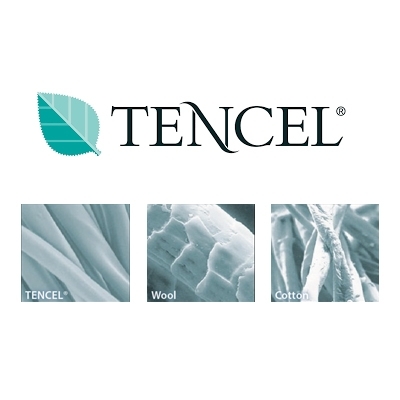 Tencel Fibres have a super smooth surface that feels wonderfully soft against the skin, minimizing the chance of skin irritations. The Fibres unique 'fibril structure' is made up of tiny hairs that have microscopic channels between them that regulate absorption, transportation and the release of moisture. Care: Turn inside out before washing. Wash seperately before first use, cold or warm gentle washing machine.